Hello everyone…so glad you stopped by today! 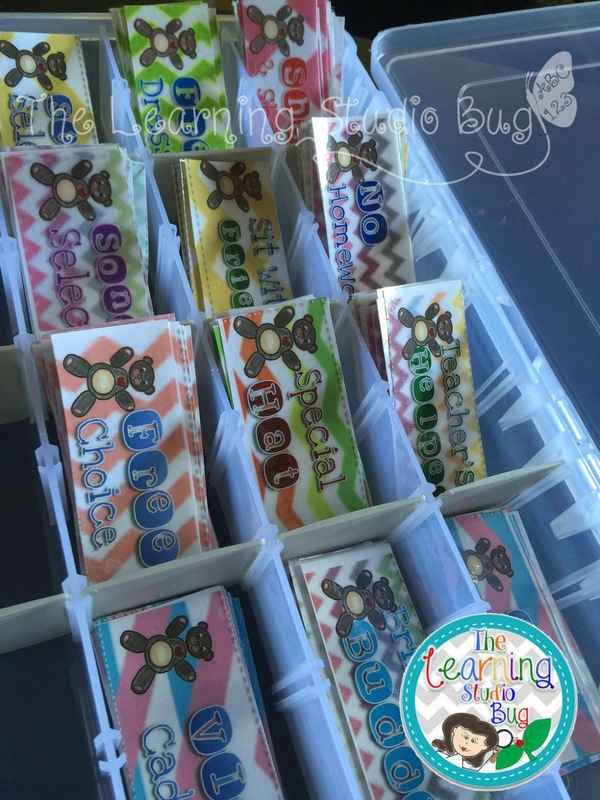 Please make Annie from The Learning Studio Bug feel welcome today, as she guest posts about Bear-Havior Classroom Management System! Hi Everyone! It’s Annie from The Learning Studio Bug! 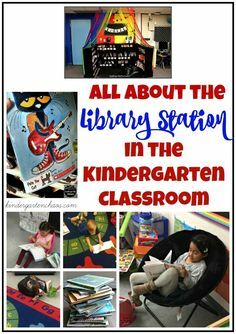 I’m very excited to share with you on Kindergarten Chaos! 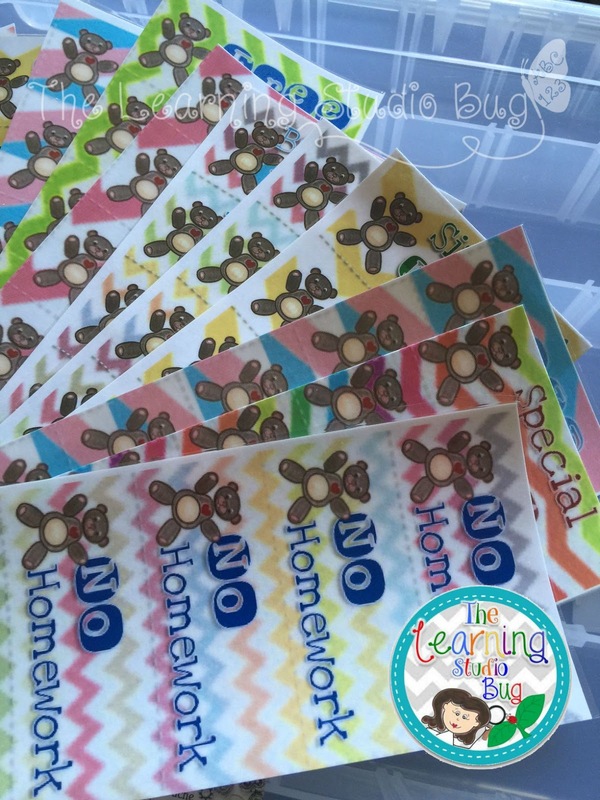 Classroom management is especially important at the beginning of the school year. 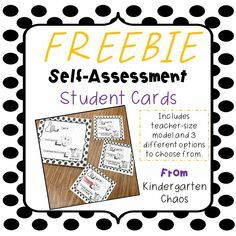 It sets the precedent for the rest of the year and the tempo of attitude in your classroom. I’ve found that my “How’s My ‘Bear~Havior?” system to be very engaging, good habit forming and most of all positively reinforcing for my little cutie~pies’ behavior. They feel safe in our classroom environment and know exactly what is expected of them in our daily routine. 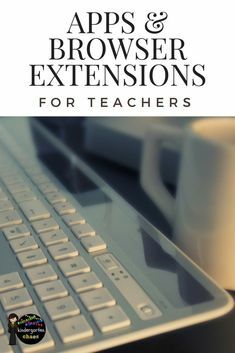 I want to share with you a few of the tools I use to reinforce my behavior management system in my class and offer it to you for free today. I have a whole “bear” theme in my classroom which my kiddos LOVE! I also love the ease of using a clipchart! The children’s names can be quickly moved “up” the chart and it creates a great visual to reinforce those good habits and behaviors which we love to see! During the first week of school when rules and expectations are modeled, I introduce my “How Is Our ‘Bear’`Havior?” Clipchart to the class. 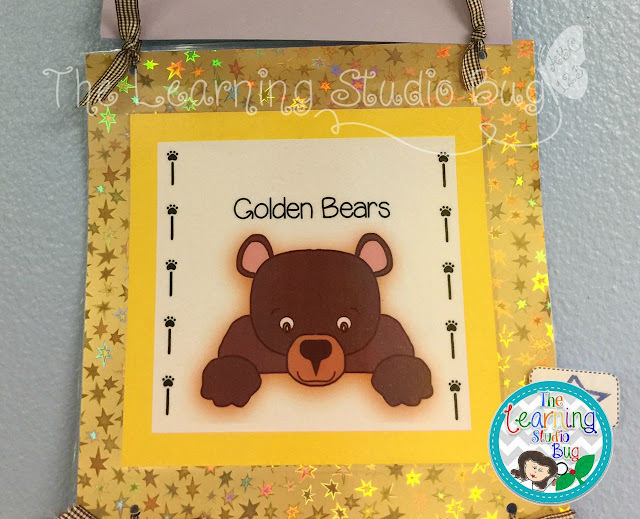 Each day they earn the opportunity to move their “Bear” Clip up to the next color on the chart based on their behavior (for example when they make good choices, perform their responsibilities well, follow instructions, being good listeners, stay on task and most importantly when they follow the class rules). The beginning color on the chart is green. 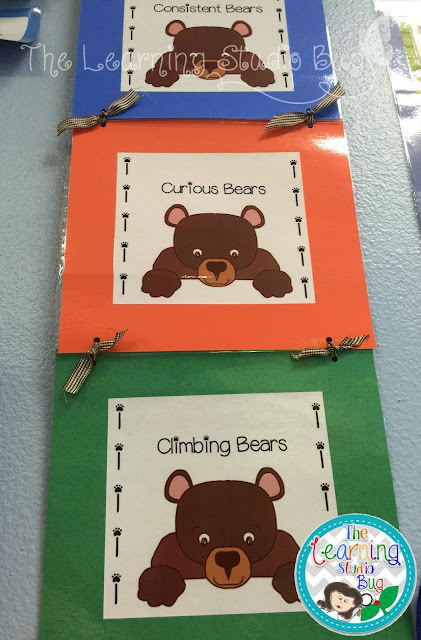 They are called “Climbing Bears”. Every student is a “Climbing Bear” and strives to continue “up” the chart as they progress. When they reach the top of the chart, they’ve earned “The Golden Bear” award for that week. Keeping in tune with my commitment toward a positively reinforcing behavior management system, each color on the chart is absolutely GREAT and sends an encouraging message to the students! 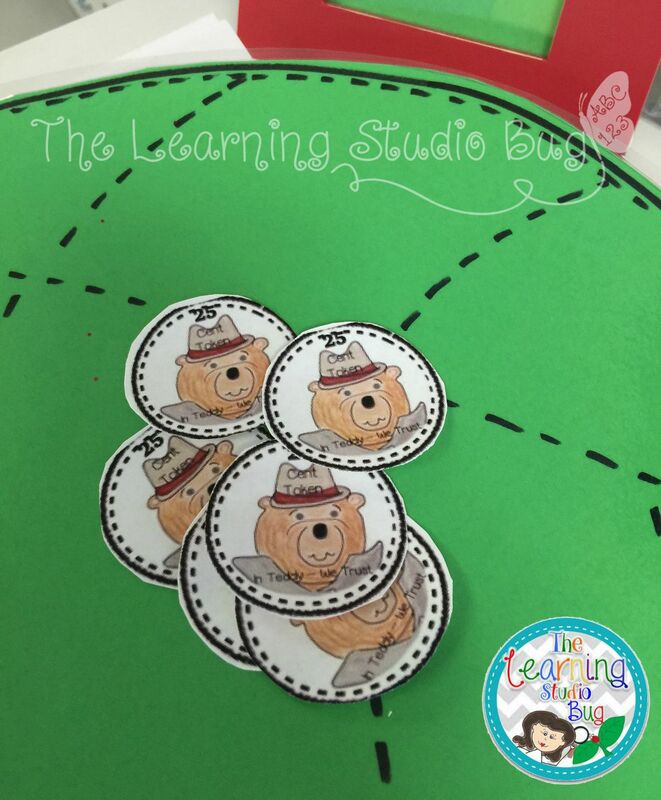 At the end of each day, each student receives a ‘Teddy Bear’ token whose clip was moved up. 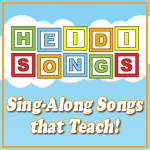 They can earn up to four tokens each week. With their four tokens they can exchange them into “Bear” Bucks. 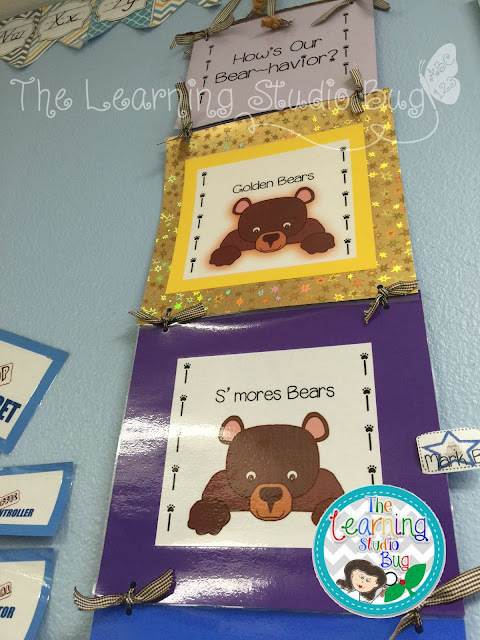 (I couldn’t resist throwing in a little monetary exchange to reinforce their money math skills 🙂 If a student hasn’t earned a token, their ‘Bear’ Clip remains on that color and can continue to strive to move up the chart the next day. At the beginning of each week all the ‘Bear’ Clips begin again at the color green. They can then use their ‘Bear’ Bucks to purchase reward coupons or opt to delve into the class treasure chest where specific reward items or coupons are worth from one ‘Bear’ Buck on up. Trading opportunities are provided at the end of each month. They are always really excited to save their ‘Bear’ Bucks and trade them in for coupon rewards that they themselves have worked hard to earn. 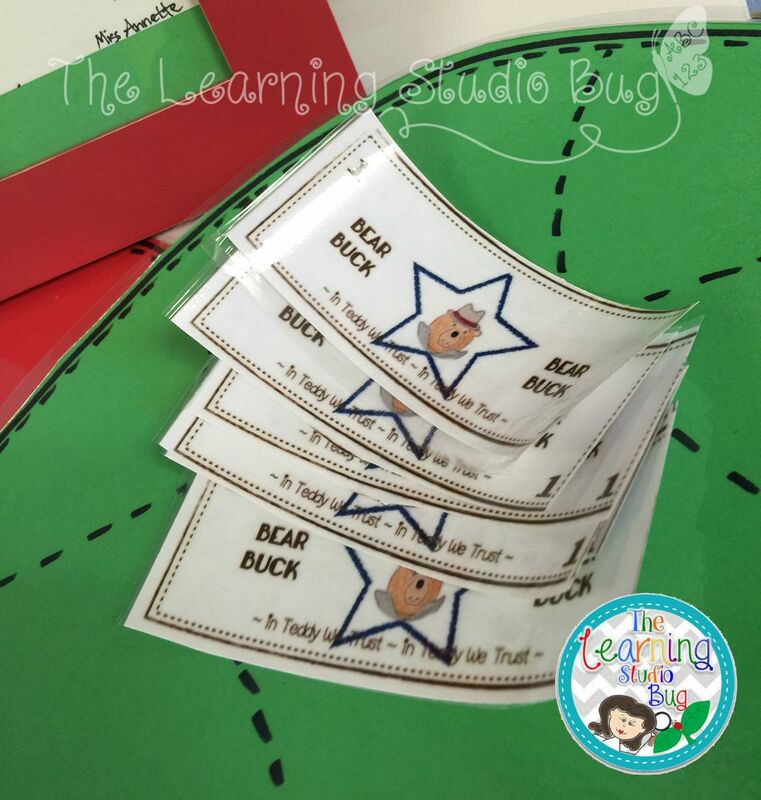 It’s wonderful to see the look of pride in their expressions when they earn each ‘Teddy Bear’ token or ‘Bear’ Buck and receive their reward coupons or treasure! 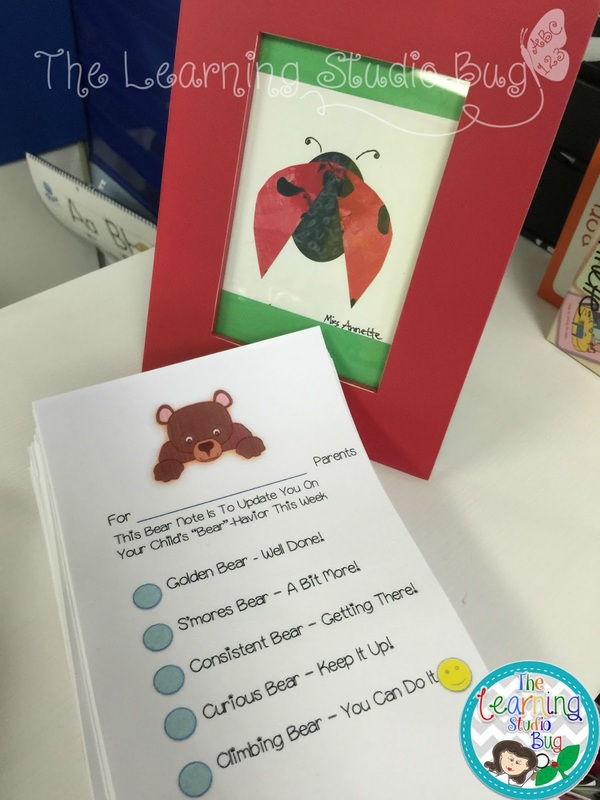 *For any kiddos whose ‘Bear’ Clip cubs who have made a poor choice using inappropriate behavior, I move their clip to the “Consider It Cubs” chart for five to fifteen minutes to give them time to reflect on how they can make a better choice. This gives me an opportunity to chat with them about making good choices versus any bad choices. 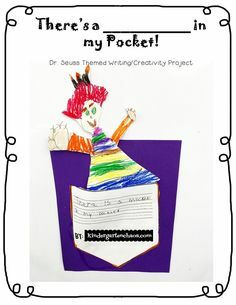 Then, I send home a short note to their parents encouraging them to discuss the importance of making those good choices at school and to remind them to keep trying. I believe in all they can achieve and remind them that they “Can Do It!” After the five to fifteen minutes of ‘cooling’ off time of refection, their ‘bear’ clip is moved back to the green ‘Climbing Bears’ chart once again. 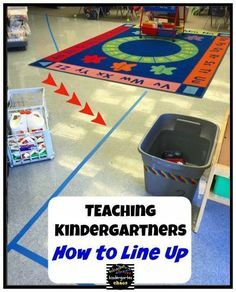 It’s so important to ensure that these little kiddos are given every opportunity to receive positive reinforcement when they perform their responsibilities well, follow instructions, being good listeners, stay on task and most importantly when they follow the class rules. I disagree with having behavior charts that can potentially demoralize a child’s self esteem and shut down their initiative to perform their very best. So rather than “dinging” them for poor behavior choices, I committed to reinforcing GOOD behavior choices in my behavior management system. 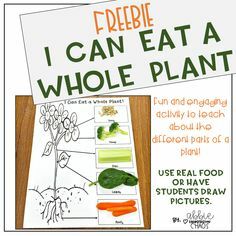 This is what I came up with, created and have used with great success in my classroom. As with any behavior management system implemented in your classroom, it must be clear to your students and consistent in order for it to be most effective. 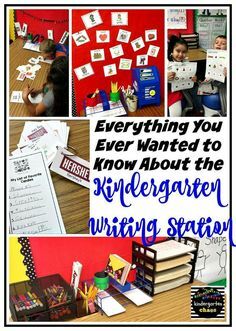 Thank you Abbie & Kindergarten Chaos for making me a part of your blog!!! I love the names of all the different bears. The Golden Bear Award is a great idea!